What's The Best "Shark Tank" Product For Under $25? 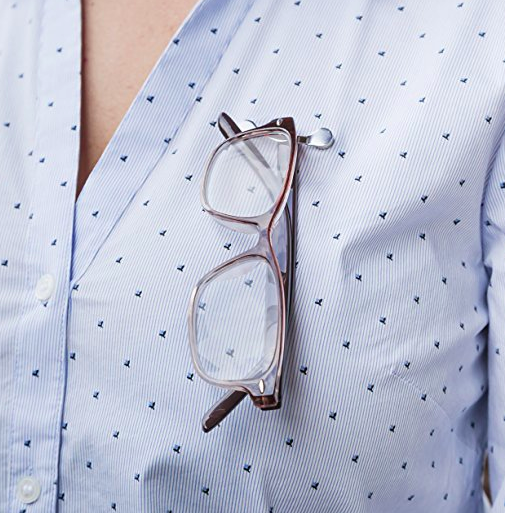 There's nothing better than a cheap product that works wonders. If you're like me, you probably love watching Shark Tank to see the cool, weird, and incredible products/inventions people create. And maybe you've even purchased a few things that were featured on the show! For instance, I bought this SoapSox bath toy sponge for my three-year-old niece's birthday, and her parents are so thankful because bath time is much less of a hassle now. It's basically a stuffed animal (they've got all different kinds) that doubles as a loofah, and my niece's parents love it just as much as she does. Get one from the SoapSox website, ranging from $9.99–$12.99. 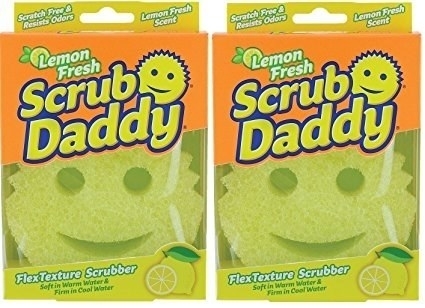 Maybe you absolutely swear by The Scrub Daddy, which is the ultimate foam sponge for all of your cleaning tasks. It's also the most successful product to ever be featured on the show, FYI. Get a two-pack on Amazon for $9.99. 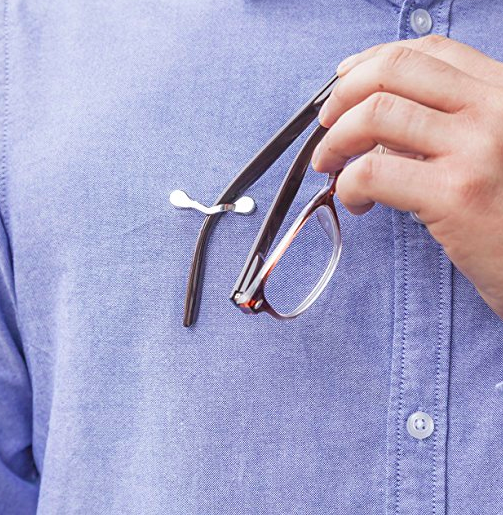 Or perhaps you were gifted the ReadeREST magnetic eyeglass holder, and you want everyone to know how much you love them. It's time to spill the beans! Tell us which under-$25 Shark Tank products you absolutely love (and why you love them) via the DropBox below! The best responses will be featured in a future BuzzFeed Community post!